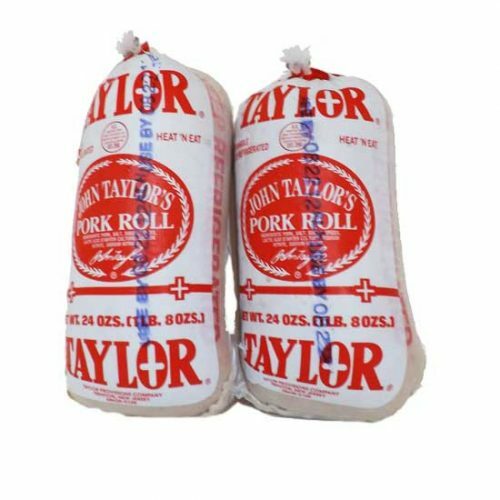 Order 4 of the 1.5 lbs rolls for a total of 6 lbs of Original Taylor Pork Roll, also known as Taylor Ham®. 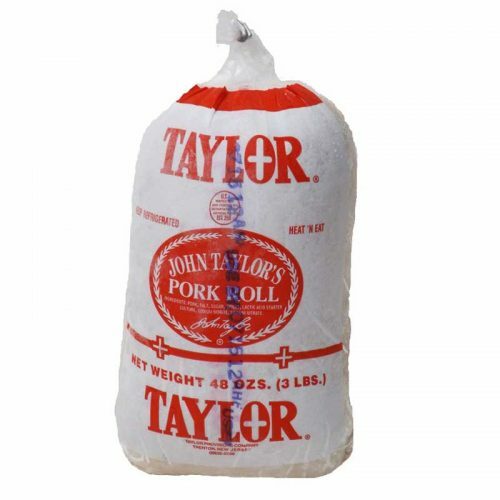 Pork Roll has been manufactured since 1856. 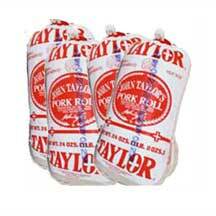 It is pre-cooked, hickory smoked, cured and can be safely shipped all year long in proper packaging. Shipping choices available at check out. 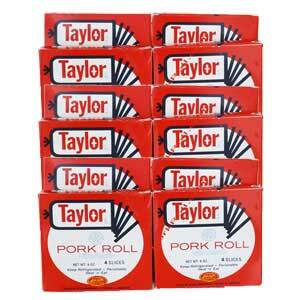 I was weened on Taylor ham as we called it. I love the stuff either as a sandwich or with fried eggs. It is completely unique with no other product coming close to it in flavor. Of course it’s fatty but if you don’t overdo it it will not hurt you. I can vouch for that as I am currently in my 80th year and have been eating it all my life. I am so happy that it is available on line thru this company. Prior to finding these folks I had my sister ship it from Jersey to the mountain west (Montana). Now I can get it anytime I want!